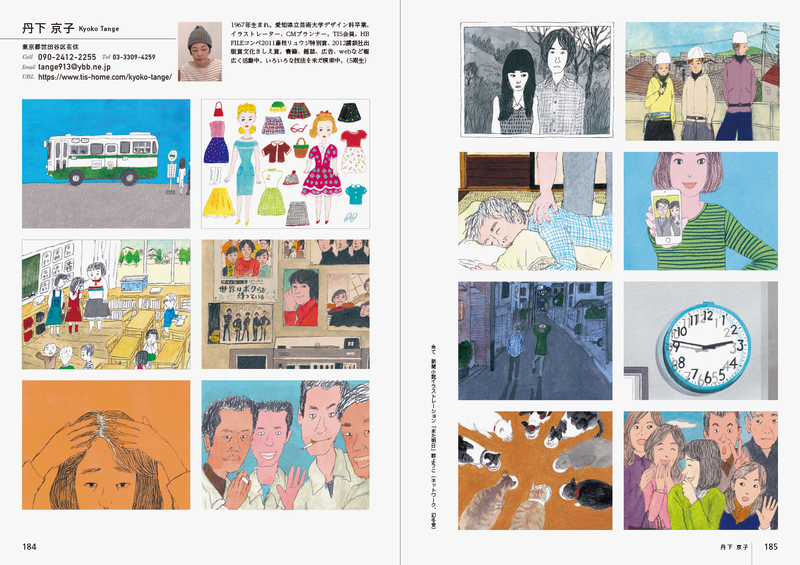 This new volume features an exciting art collection by 165 new Japanese illustrators from the school run by the popular Japanese illustrator, Toru Minegishi. 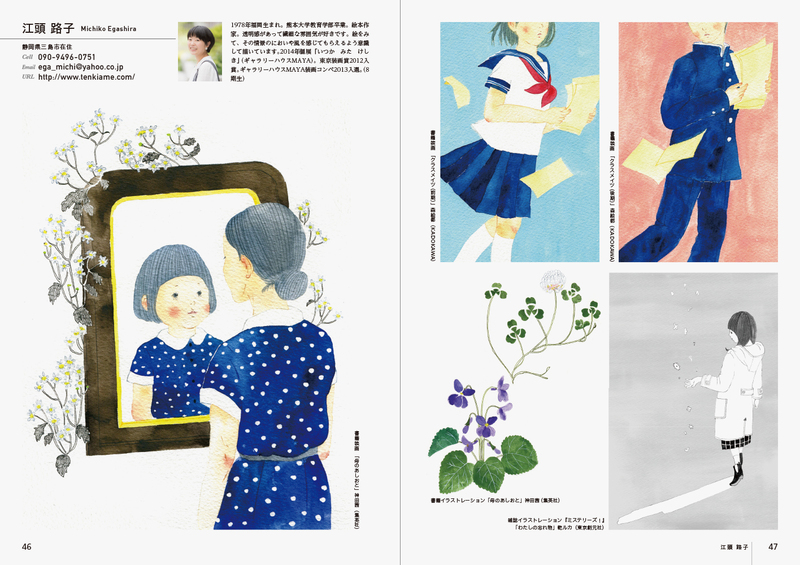 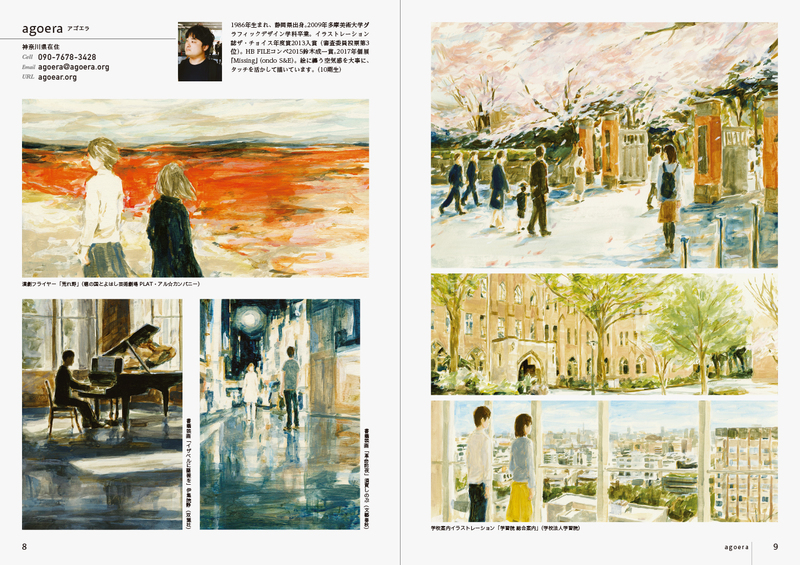 The illustrators included in this collection exhibit a range of new work showing their teacher’s gentle and appealing style. 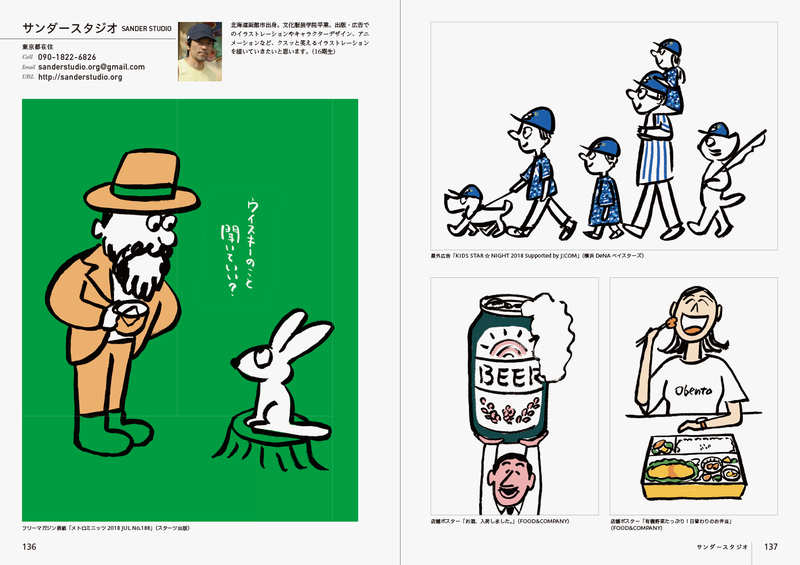 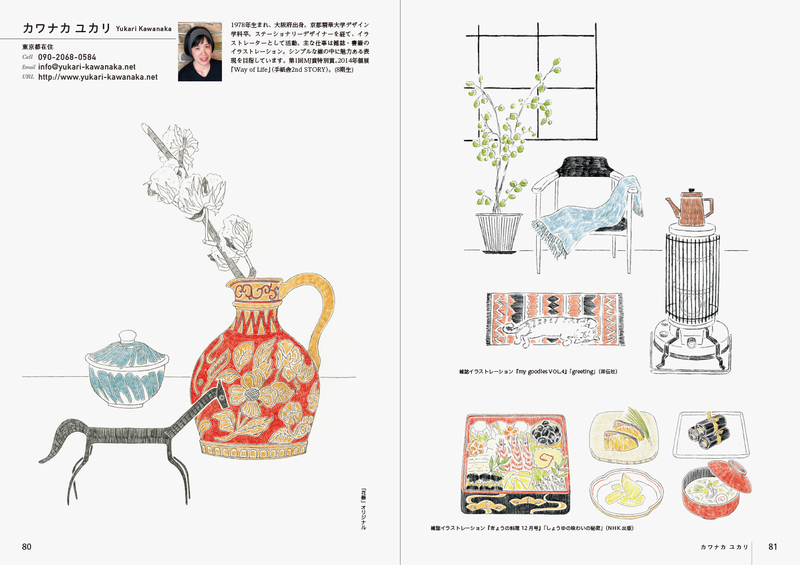 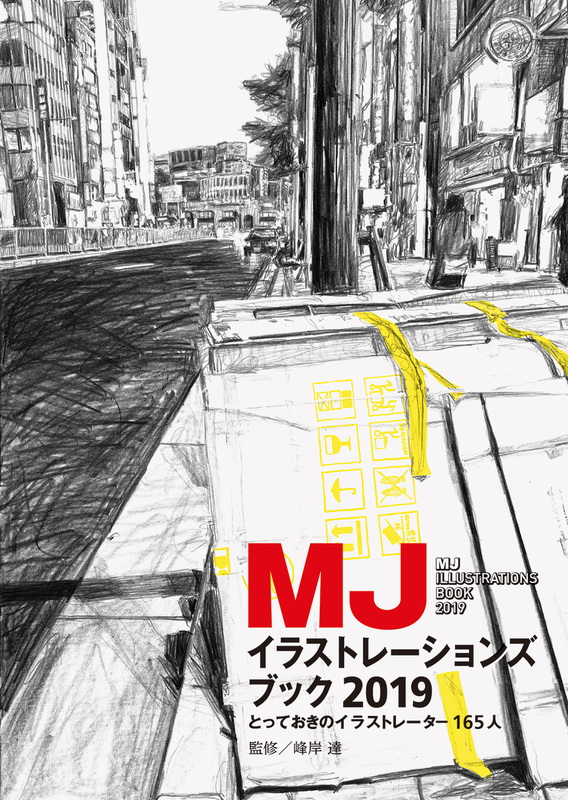 MJ Illustrations Book 2019 is a must-have annual reference book not only for designers, illustrators and students studying illustration, but also for enterprises and agencies looking for new talent from Japan.